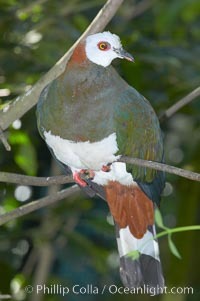 White-breasted imperial pidgeon, native to Sulawesi. Ducula Forsteni Photo. 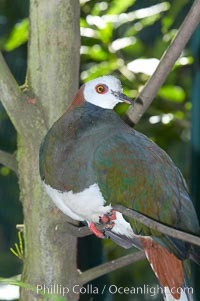 White-breasted imperial pidgeon, native to Sulawesi. Ducula Forsteni Picture. 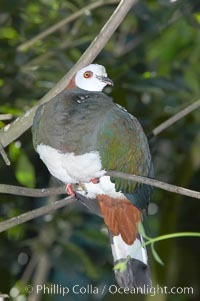 White-breasted imperial pidgeon, native to Sulawesi. Stock Photography of Ducula Forsteni.